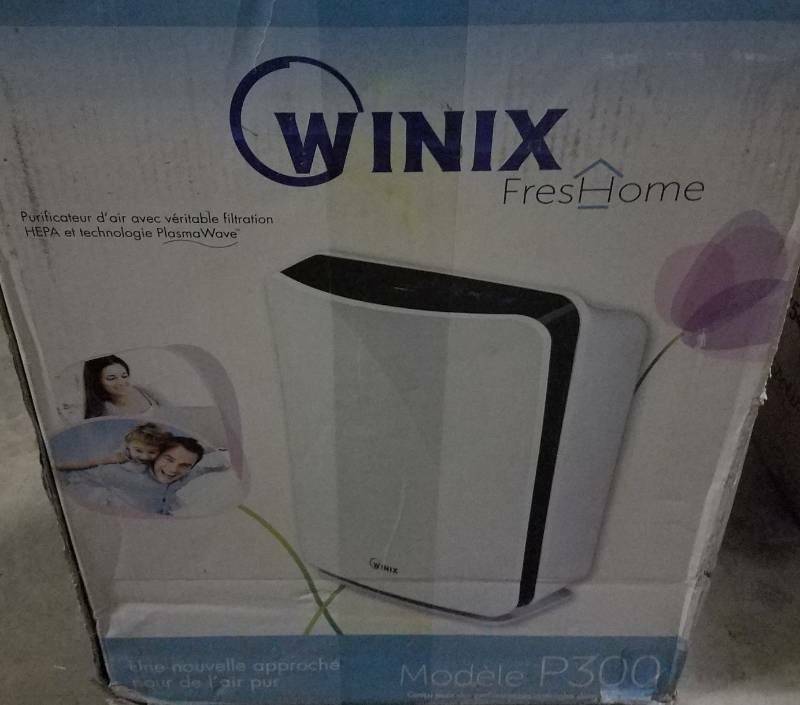 WINIX FRESH HOME AIR PURIFIER P300 IN BOX AS SHOWN. CHECK IT OUT! 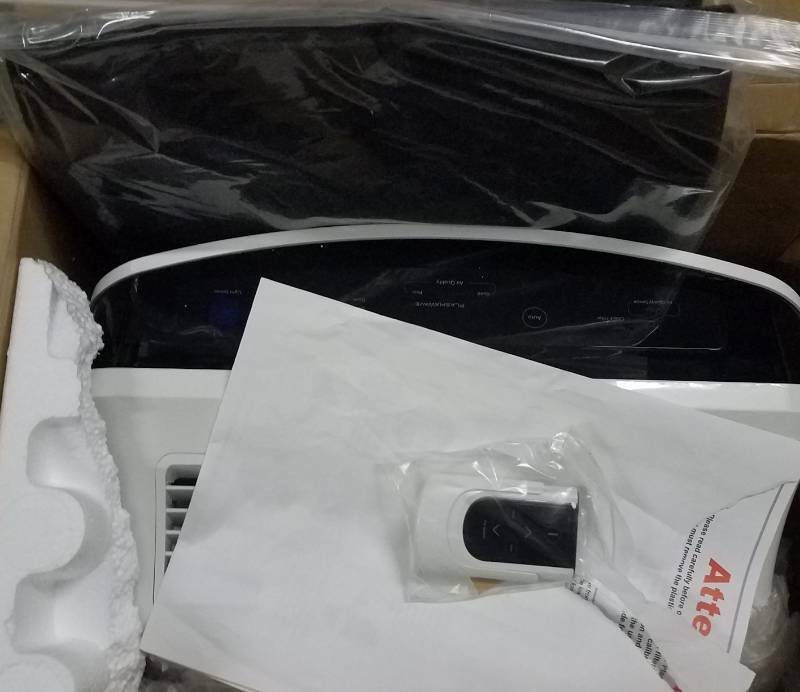 #LenovoLaptops #LenovoDockingStations #Electronics #Furniture #Computers #Printers #OfficeSupplies #Housewares #SportsCollectibles #VintageItems #PolycomPhones #MosaicTile #ZebraLabelPrinters and much more!! Please DO NOT stop by the U-haul Facility office!!! Call or text us directly with any questions regarding the auction or directions to our unit. We greatly appreciate it!!! ALL ITEMS SOLD "AS IS"
Caveat Emptor (Buyer Beware) all items sold as is. Content condition and authenticity are unknown. No guarantees or warranties expressed or implied. No refunds or exchanges will be given. No assumptions should be made about any items in this auction. Buyer is responsible to have inspected thoroughly the merchandise and satisfied themselves of its quantity, condition, value, title and bid based upon that judgment solely. Sellers, Owners and independent associates of auction company reserve the right to bid. 18% buyer's premium on all purchases with a 3% discount for cash. Buyer must take possession of items on scheduled pick up day, no exceptions. Payment by Cash, Chase QuickPay, PayPal, Visa, and MasterCard. Failure to take possession of items or pay the full balance of an invoice owed whether winning bidder takes possession of items won or not, may result in late/storage fees and utilization of a third-party collection agency and initiate further action that may result in legal proceedings. Buyer is financially obligated for items purchased whether buyer takes possession of items won or not. Local pick up only. By bidding in this auction, you agree to the terms and conditions. SHIPPING WILL BE AVAILABLE ON SPECIFIC ITEMS THAT FIT INTO ANY OF THE FOUR FLAT-RATE PRIORITY BOXES AVAILABLE THROUGH U.S. POSTAL SERVICE ONLY!!! BUYER IS RESPONSIBLE FOR SHIPPING CHARGES PLUS HANDLING FEES!!! IF YOU HAVE QUESTIONS REGARDING SHIPPING, PLEASE CONTACT US PRIOR TO AUCTION CLOSING!! !